To say today was on the cold and damp side would be putting it mildly but the weather did not put a damper on another fantastic day of competition. After the conclusion of the lower ranked riders showjumping the CIC*** cross country commenced. Eric Winters had yesterday said he had thought the CIC*** course was more testing than the CCI*** course which had caused numerous issues but today the course overall seemed to ride well. Early on the frangible pin on 15B after the step up broke and the decision was taken to remove the rail from the course on safety grounds leaving only the step. Of the 47 starters 33 returned with clear rounds with those incurring faults doing so at several points around the course with no particular bogey fence to be found. 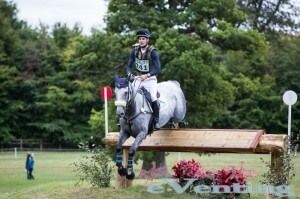 As like yesterday time though proved very influential with only one rider namely Chris Burton riding Graf Liberty managing to get inside which allowed him to retain his 2nd place. The top 10 remained largely unchanged although slightly reordered but a stop for Andrew Nicholson on Zaron and 16.4 time penalties for Chirs King on Billy bounce pushed them both out of the top 10. 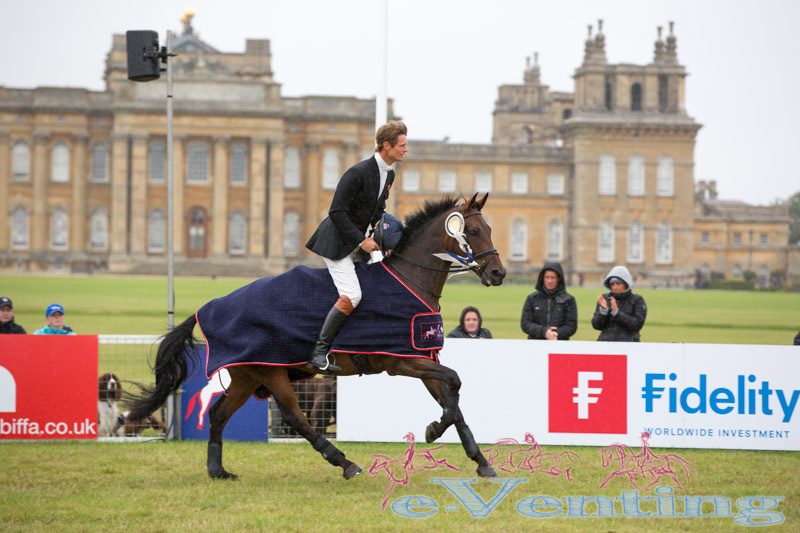 Overnight leader William Fox Pitt turned round what had been a frustrating weekend so far to finish just 1 second over the optimum time to win on the impressive Fernhill Pimms. Fast clears from Shane Rose and Giovanni Ugolotti saw them jump up the final placings into the top 20 finishing 13th and 16th respectively, all the more impressive as they had been ranked 51st and 55th after dressage. Without doubt there were some very impressive young horses on display an it is going to be exciting to watch them progress next season and I wouldn’t be surprised to see several make their débuts at 4*. 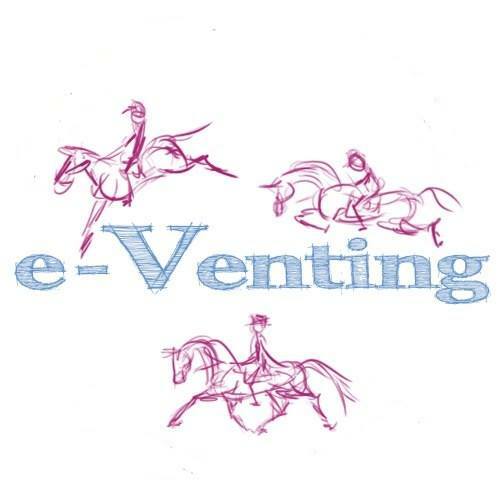 It was also fabulous whilst wandering round the course taking photos to meet many fans of e-Venting, we are still a relatively new site and we are doing it purely for the love of the sport so it is great to hear that what we are doing is appreciated, so thank you right back at you! A small number of the volunteers came into the prize giving. Our thanks go out to them. 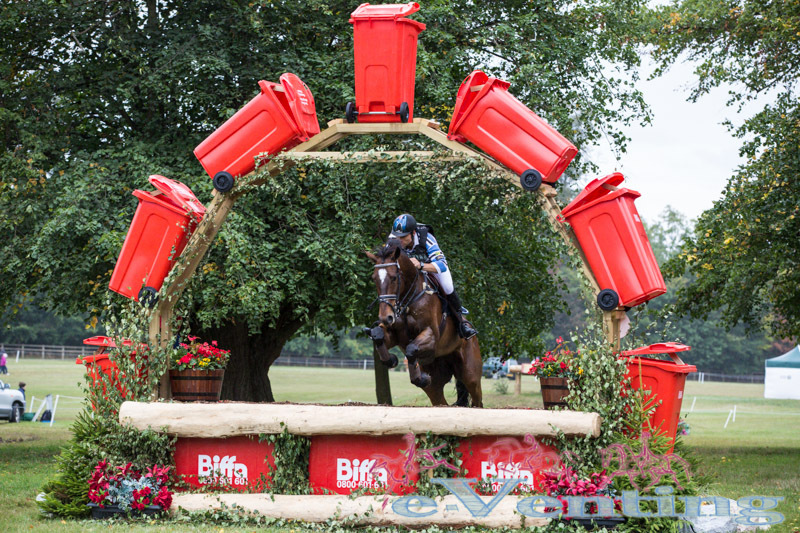 Whilst the CIC*** was running I also managed to catch the jump off of the Trizone BE100 challenge which was won by Amanda Green. For a full write up see our separate report here. Sadly due to the poor weather and ground conditions the organisers had to make the difficult decision to cancel both the fun ride and the very popular High Jump Challenge. I must admit I was highly disappointed with regard to the High Jump which is a personal favourite but the ground in the display arena was simply too soft and broken up after the numerous displays that it would simply have not been safe to have asked the entered combinations to jump the normal heights the class goes to. In an attempt to avoid the forecasted rain the start of the top 30 CCI*** showjumping was brought forward half an hour a decision appreciated by many (especially us photographers without stands for cover!) as with exception of a few short showers the rain held off. As with the morning session clears were again rare with poles falling all round and the time still proving tight. 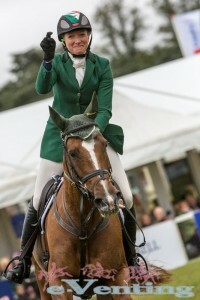 At one point the crowds were left wondering if either they had blinked their eyes and missed 13 seconds or the time was tighter than everyone thought when Pippa Funnell was initially announced as having 13 time penalties after riding a cracking clear but this was later corrected to confirm she was infact within the time allowed which moved her up 7 places in to 20th spot. Going the other direction through with several expensive poles was Tim Price which pushed him out of the top 10 from 7th into 13th. 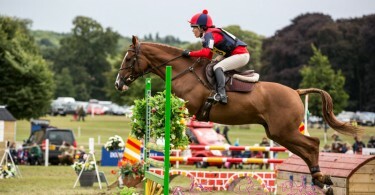 Aoife Clark is quick to credit Fenyas Elegance after their winning clear round. Rodney Powell was the hard luck story of the day, he was jumping a super round on Happy Go Lucky and was clear before tipping fence 9 which seemed unlucky in itself but then on approaching fence 11 the penultimate fence Happy Go Lucky went to take off but then put back down crashing into the fence and sending Rodney out the front door taking the bridle with him. Both walked away unharmed but given the quality of their round up to that point it seemed a somewhat unfair end result for them. The final 3 riders though brought with them a whole new level of tension with the last clearing having been 9 riders previous. First of the three in was Clark Montgomery on Loughan Glen who produced a great clear to put the pressure on the two riders above him as a pole from either would drop them down below Clark. Jean Teulere on Matelot Du Grand Val rose to the challenge and produced another convincing clear to take the lead. All day the most number of consecutive clears had been 2 so the odds were not in favour of Aoife but the incredibly careful jumper (Fenyas Elegance has only hit one pole in 11 events this season) pulled out all the stops under significant pressure to land Aoife’s biggest win of her career so far and she was quick to credit this talented mare but you cannot doubt Aofie’s talent and skill to deliver such an important clear under pressure. Aoife has had some excellent results up until now including 7th individually at last year’s olympics but that top spot often evades her which will surely make this win even more special. The rain may have then started during the prize giving but the grin could not be wiped from Aoife’s face and hopefully this will be the first of many victories. So here endeth another Blenheim, an event I can’t help but love even when muddy cold and wet. 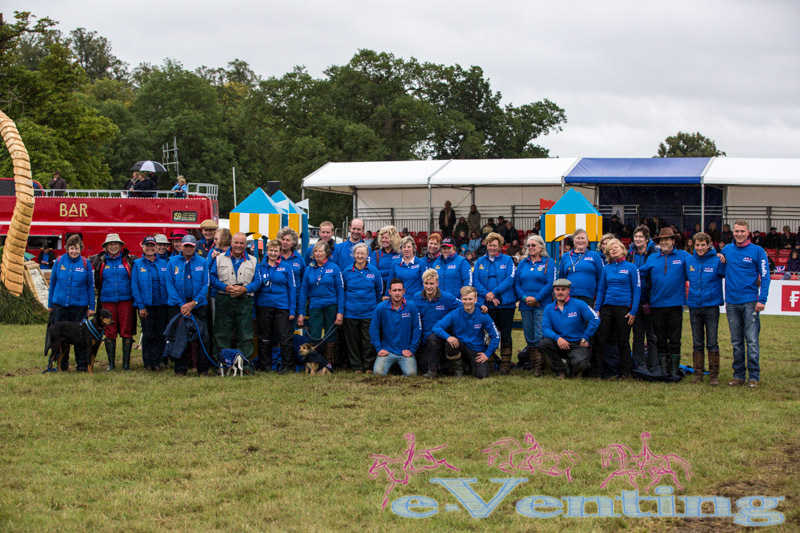 You only need speak to the numerous volunteers and spectators to know this is a universally loved event, so keep September 11th-14th clear in your diaries for next year’s event. 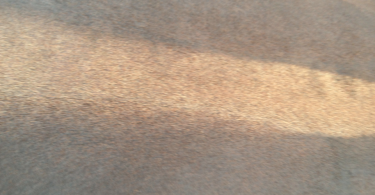 Tip of the Day: Checking saddle symmetry and clearance.